Commercial doors can take a beating. 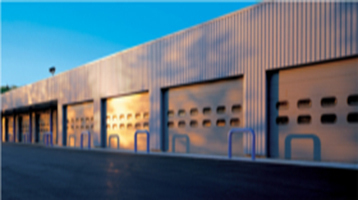 That’s why Overhead Door Company of South Central Texas provides tough, dependable commercial doors that stand up to real world demands. When your door doesn’t operate properly, you want it fixed now. 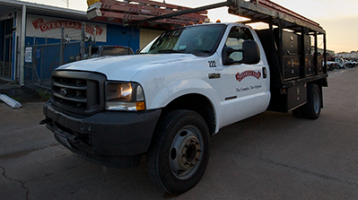 That’s why Overhead Door Company of South Central Texas provides 24-hour emergency service. Any door. Any opener. Any time. 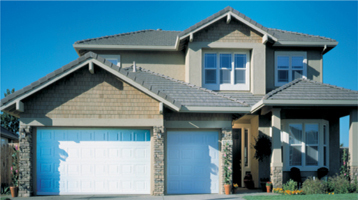 Use our new interactive design tool online or using your iPad to find out how your home will look with a new garage door from Overhead Door Company of South Central Texas.